Oil exchange traded products, including the United States Oil Fund (NYSEArca: USO), which tracks West Texas Intermediate crude oil futures, and the United States Brent Oil Fund (NYSEArca: BNO), which tracks Brent crude oil futures, rallied Monday after the Organization of Petroleum Exporting Countries (OPEC) indicated it will not boost output in the near term. Brent crude soared “to its highest in four years after the world’s biggest oil producers, led by Saudi Arabia and Russia, decided against further increases in production, despite calls from Pres. Trump for OPEC to lower prices,” according to Seeking Alpha. Recent domestic inventory data has also been a help to crude prices and the related ETFs. 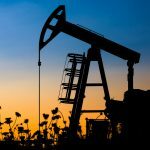 Analysts argued that the continued drawdowns in oil stockpiles, even though we are past the summer driving season, are a result of increased U.S. crude oil exports, which have been supported by the widening differential between U.S. benchmark WTI prices and the global benchmark, Brent crude. OPEC and its allies have begun boosting output by up to one million barrels a day from June after more than a year of capping output. 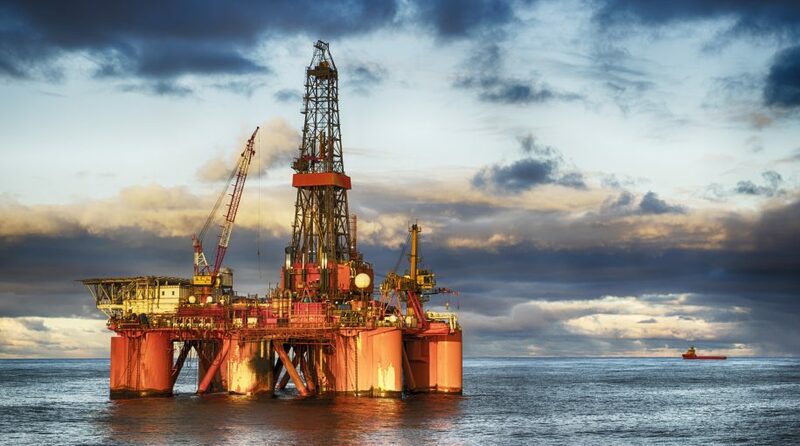 “In its latest market outlook, J.P. Morgan says ‘a spike to $90/bbl is likely’ in the coming months thanks to U.S. sanctions on Iranian oil exports, which have been falling sharply and could lead to a loss of 1.5M bbl/day from the market,” reports Seeking Alpha.